If you have just started on Amazon marketplace or are thinking of starting then the first thing to know is your true profits. 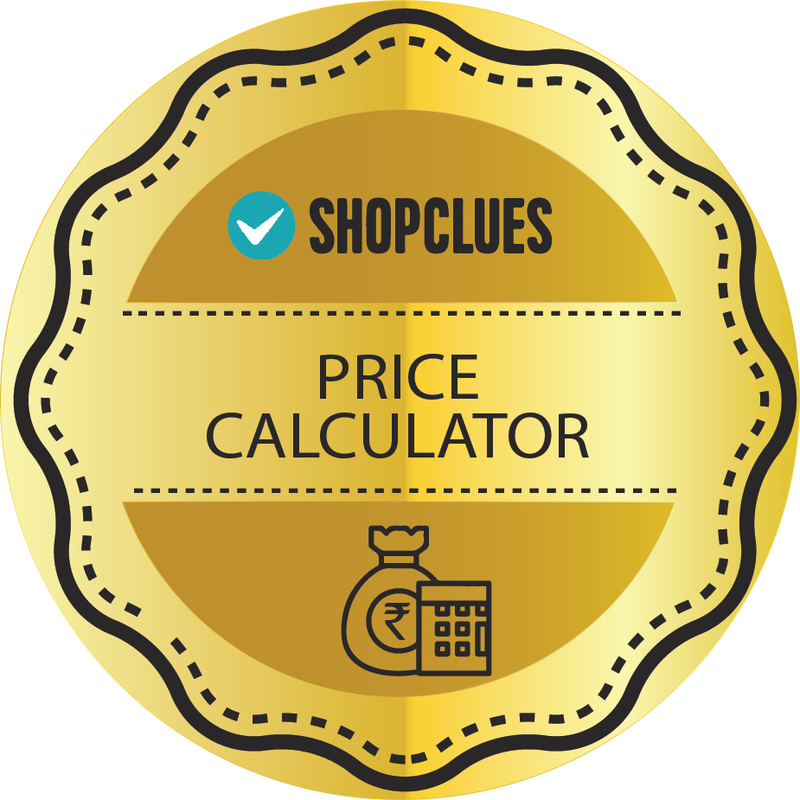 It is not a simple matter of buying a product at one price and selling it at a higher price. Amazon is involved. 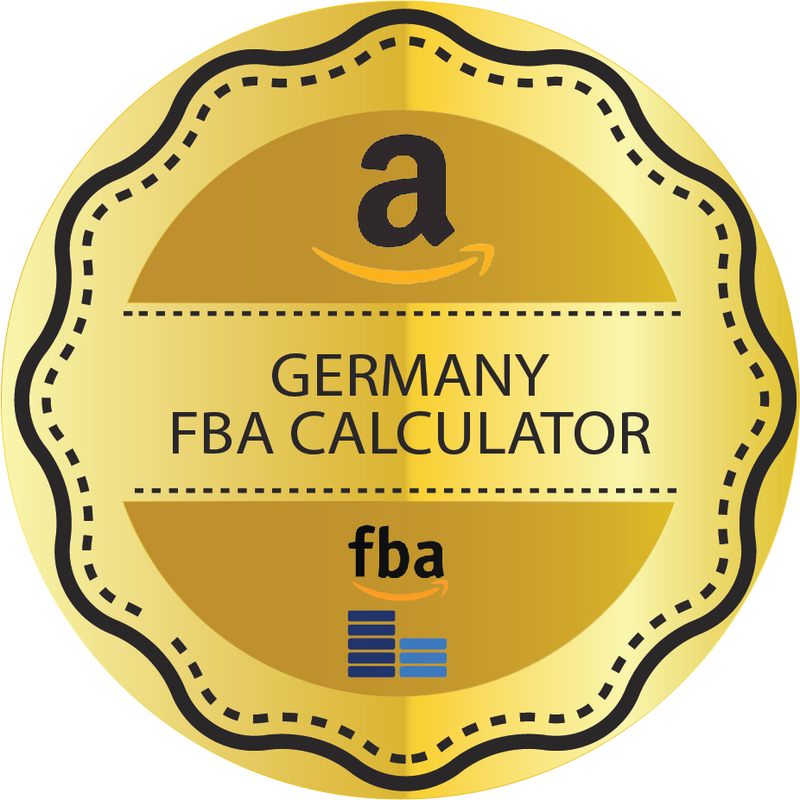 If you join the FBA program then you will need to know precisely what the charges are and how much you pay Amazon on each product sold. 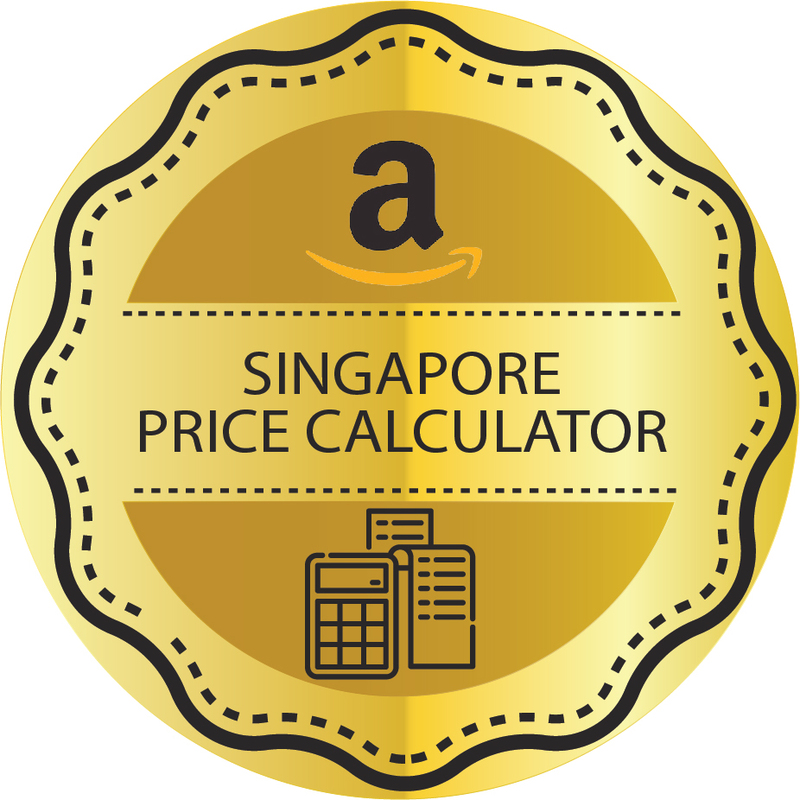 You may do it manually but a better idea is to use Amazon FBA calculator available on sellercentral.amazon.com or let DigiCommerce prepare the catalogue and fix your selling price to make sure you make a profit on each transaction. You may sell ten products or you may sell a hundred. Each has to be priced to fetch you a profit. You are free to fix the selling price but then you must also consider the prices at which competitors are selling the same product on Amazon. 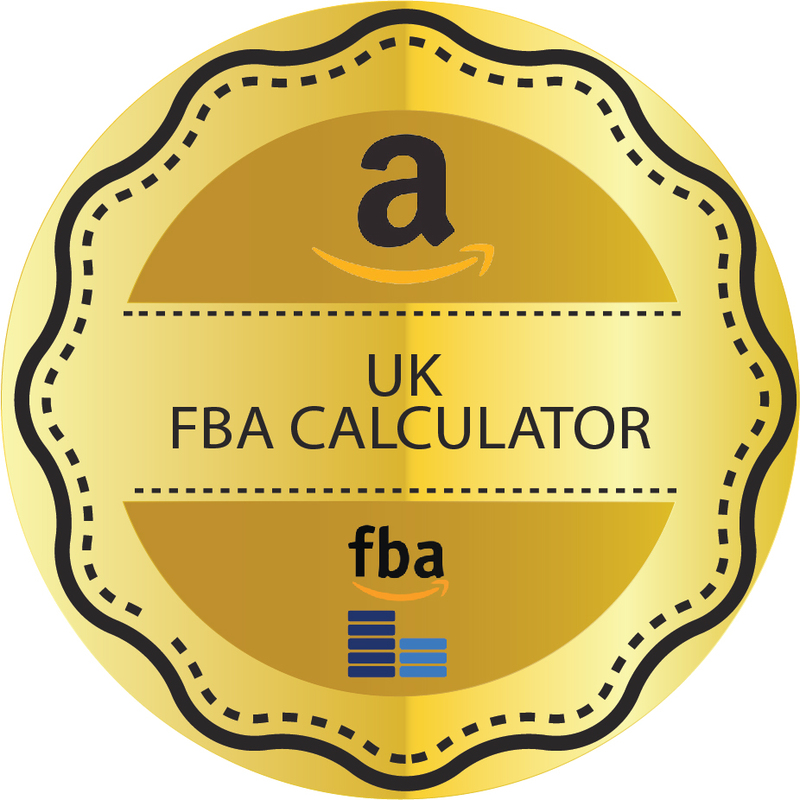 Then there are the FBA fees to consider for which the best option is Amazon FBA calculator. The Amazon FBA calculator US gives US based merchants a precise breakup of the FBA fees and what are included in the fees. 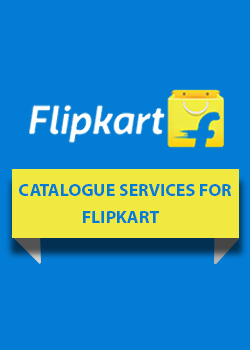 Typically, the FBA calculator gives you precise amount of the fixed closing fee charged on each sale, fulfillment fee that depends on the size and weight of the package as well as its category and destination, final cost of product and then your net profit and net margin.